Bubble Alert? Is it Getting Too Easy to Get a Mortgage? 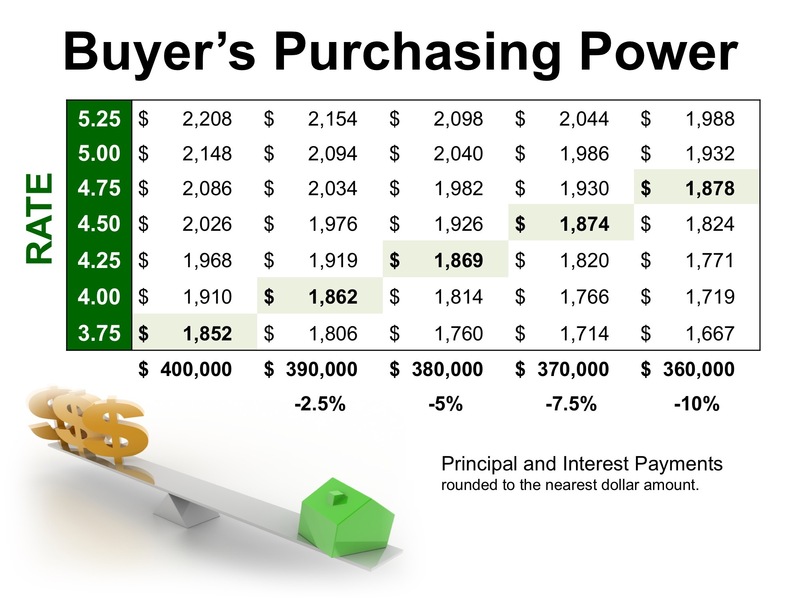 It is getting easier to gain financing for a home purchase. 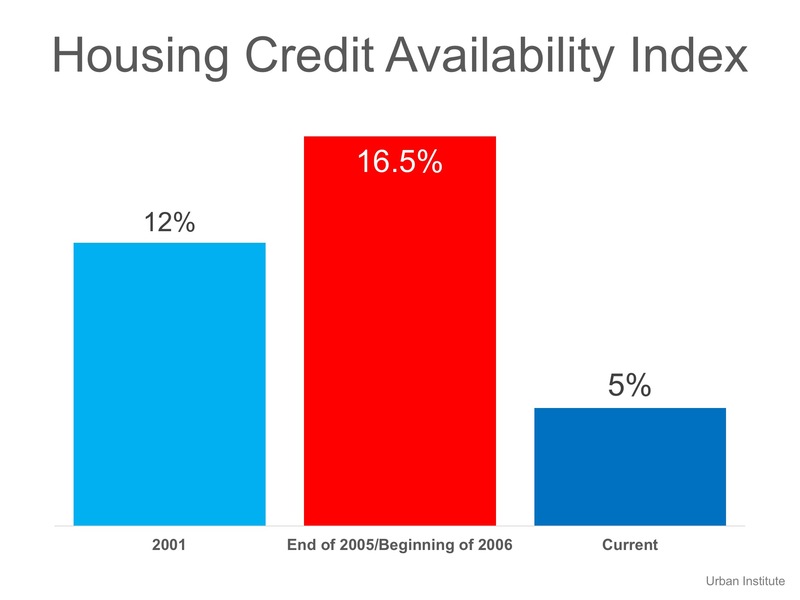 However, we are not seeing the irresponsible lending that caused the housing crisis. We’re also seeing less new construction and new homes entering the market, which is keeping inventory levels extremely low. While the demand for homes and new buyers entering the marketing continues to grow. With new companies moving into the Boston market, it’s predicted that 2018 will continue to be another busy year for Boston real estate. http://samantha.residentialgroup.com/wp-content/uploads/2017/11/Bubble.jpg 540 960 Samantha Jason http://residentialgrouphub.com/wp-content/uploads/2017/08/trg_logo_white_225-no-box-300x115.png Samantha Jason2017-11-30 10:30:082017-11-30 10:18:22Bubble Alert? 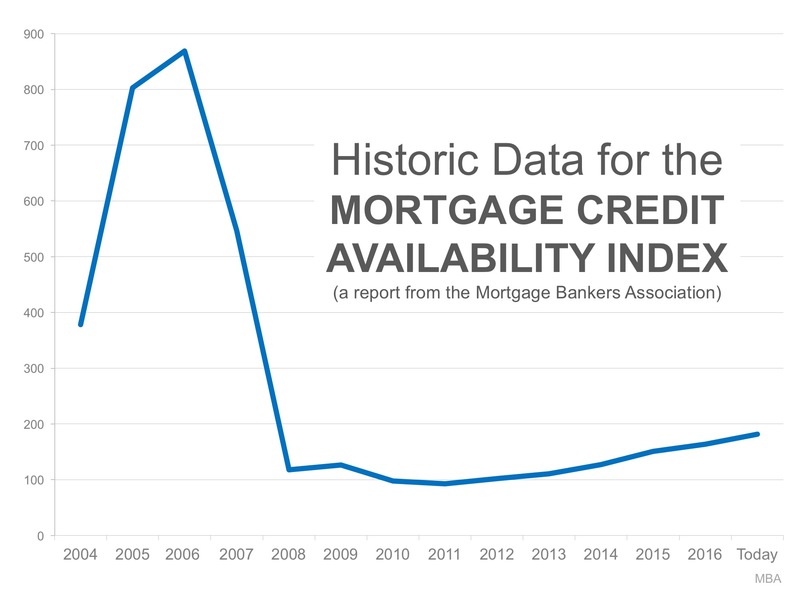 Is it Getting Too Easy to Get a Mortgage? With each quarter of a percent increase in interest rate, the value of the home you can afford decreases by 2.5% (in this example, $10,000). Experts predict that mortgage rates will be closer to 5% by this time next year. The values of homes in the Boston area, particularly in Downtown Boston continue to rise month over month – supply is at an all time low. Act now to get the most house for your hard-earned money.